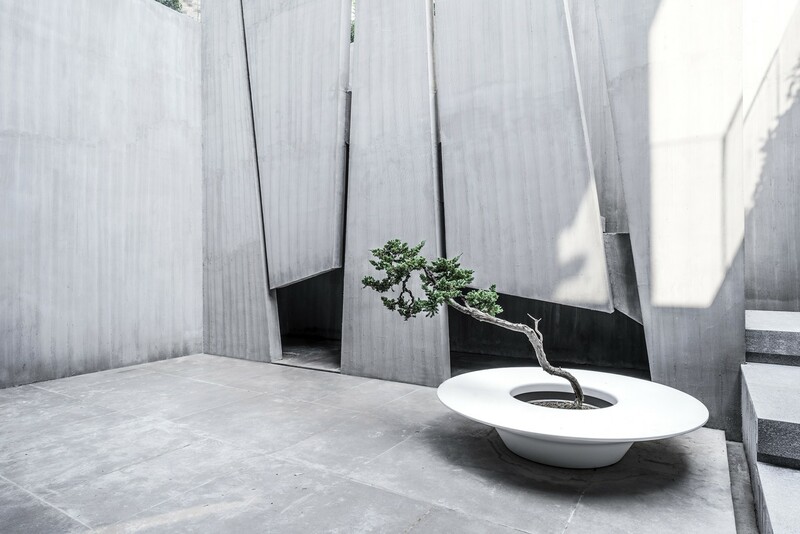 Purified Residence is a masterful exercise in style by the Chinese architects of Wei Yi International: a private home built according to the canons of discrete luxury and memory. 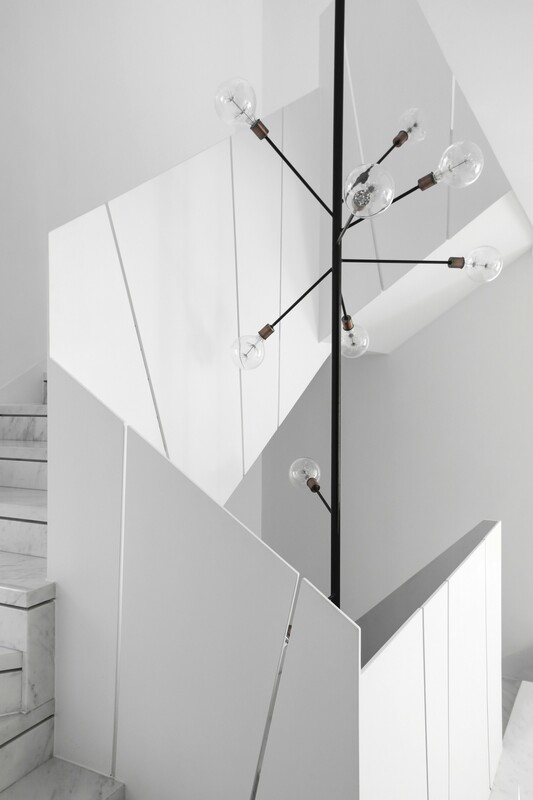 People have a special link with their own past experiences, and the people who commissioned the project wanted the house to be white and pure. 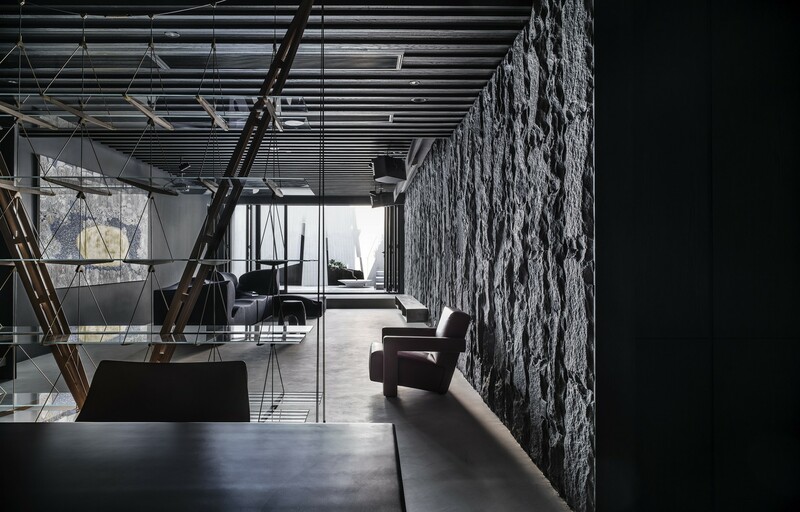 The home’s three levels are characterised by large spaces and big windows that let in plenty of daylight. Every floor has its own function: the first is the living area, an open space including a sitting room and a dining room with a wine cabinet; the second is lighter and brighter, intended exclusively for the children and their future growth, while the top level is for the parents’ bedroom and study. The floor throughout the home is covered with Carrara marble imported directly from Italy, with different finishes, while the furnishings come from France, Belgium and Germany. The fourth, underground level is a guest suite with two double bedrooms. 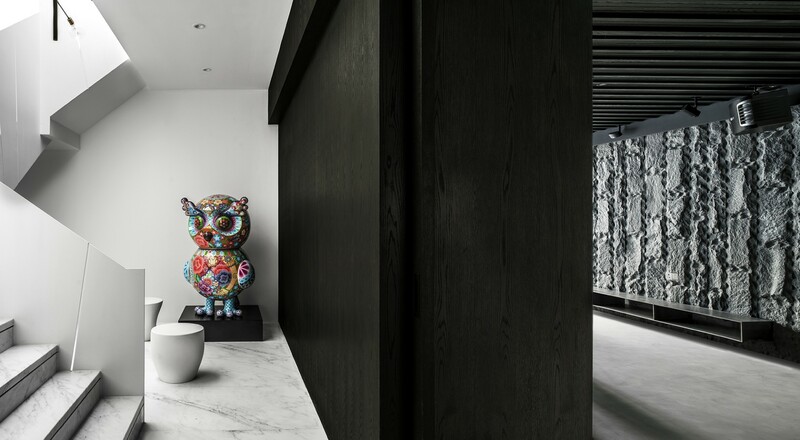 The entire project has a look that is anything but eccentric, giving the home a peaceful, welcoming zen atmosphere.